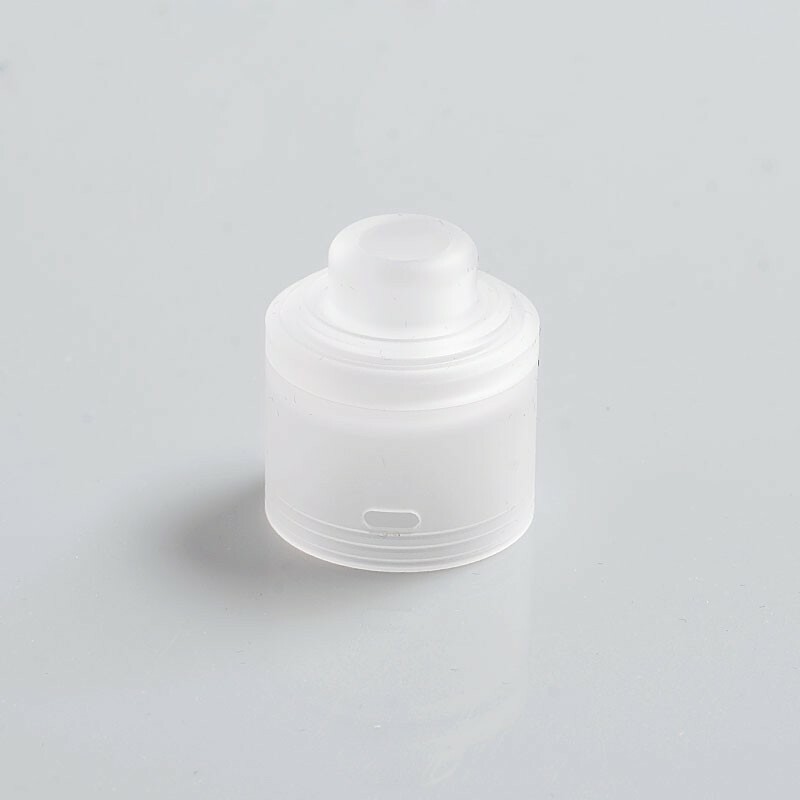 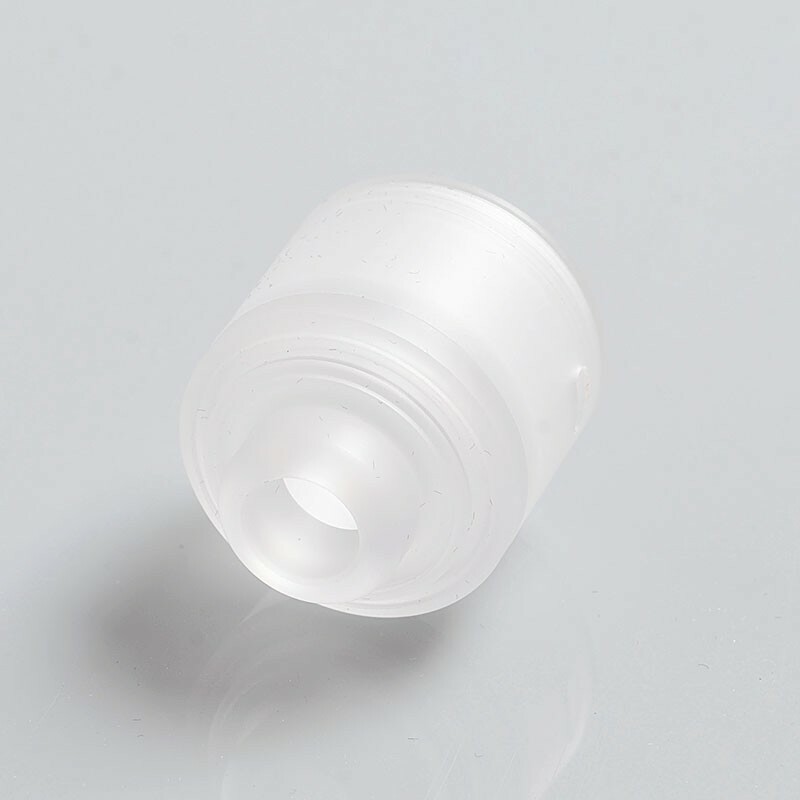 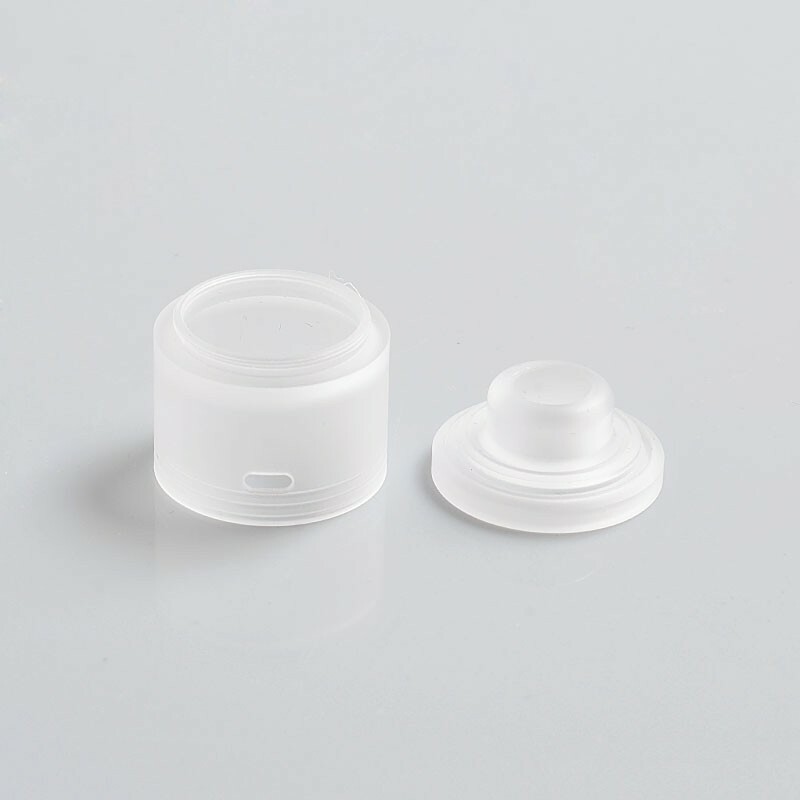 The Authentic GAS Mods Replacement Top Cap is made from PC. 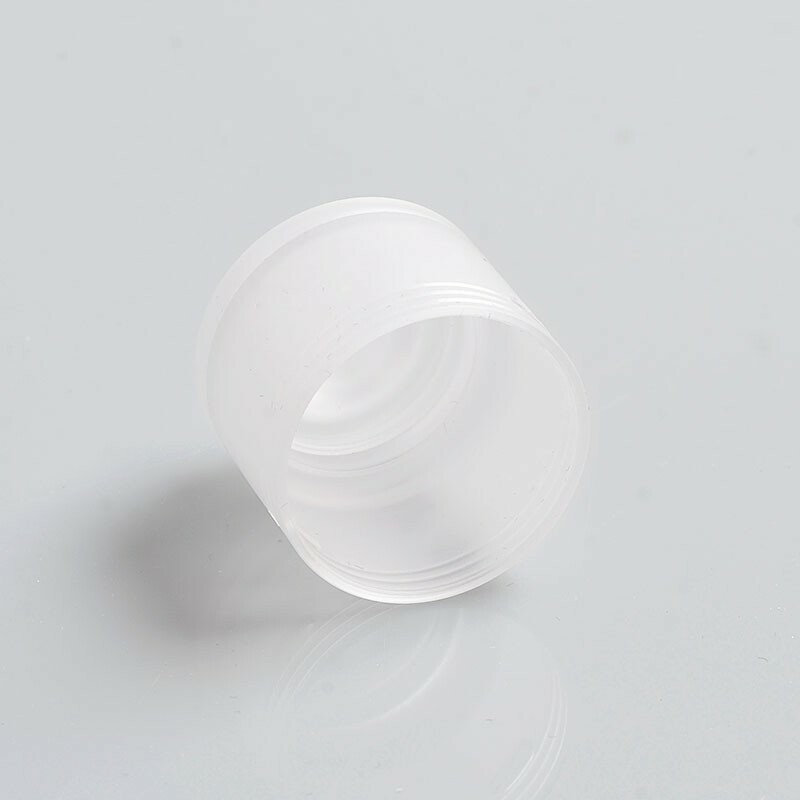 The outer diameter is 24mm. 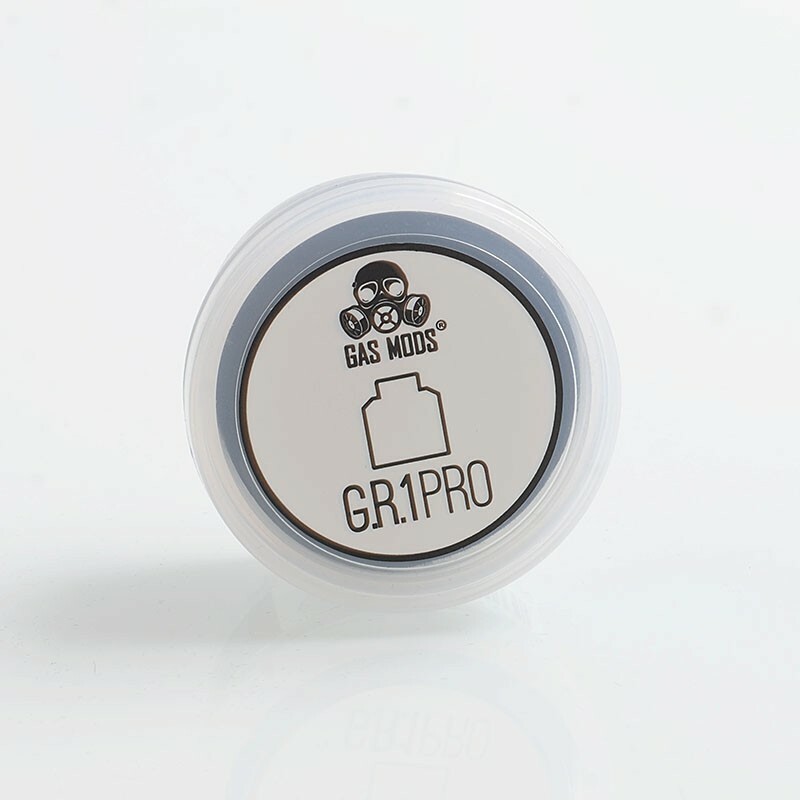 It is suitable for authentic GAS Mods G.R.1 GR1 Pro RDA.